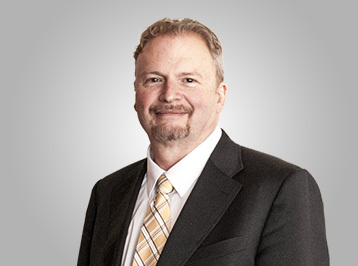 Mr. Ambrose has nearly three decades of experience in the mining industry, including work with large companies as well as junior exploration companies. He has been a director of Minera Andes since November 1995. Mr. Ambrose has extensive experience in all phases of exploration, project evaluation and project management, and has worked as a geologic consultant in the U.S., Venezuela, and Argentina. As a consultant, he was a co-discoverer of a Venezuelan auriferous massive sulfide deposit acquired by Gold Reserve Corporation, and known generally as the Brisas deposit. He formerly was employed as exploration manager for N.A. Degerstrom Inc., a U.S. contract mining company, and has worked as a geologist for Cyprus Minerals, Kidd Creek Mines, Molycorp, Boise Cascade and Dennison Mines. He holds a B.Sc. degree in Geology from Eastern Washington University.